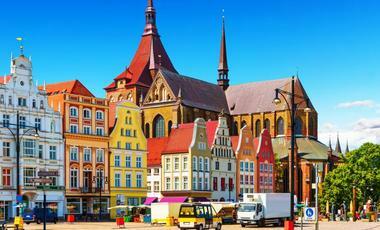 All-inclusive cruising in the heart of old Europe. Tauck offer all-inclusive river cruises throughout European destinations, allowing you to enjoy everything from shore excursions and transfers to alcohol and gratuities, without having to worry about paying additional fees. Three tour directors per ship are responsible for leading the shore excursions which explore iconic European cities and villages. Dining onboard is all open-seating, and includes buffets and a choice of menus reflecting regional cuisines, as well as special theme dinners. A wide variety of entertainment is offered onboard Tauck River cruises, ranging from educational lectures from the tour guides to live music and DJs. A relaxed, elegant vibe is to be felt onboard each of Tauck's cruise ships. These river cruises are aimed at and best suited to upscale, well-traveled professionals who are keen to explore ancient villages, castles and other historic sites. Several of these ships are also equipped with special family activities, and so these cruises also appeal to family groups. This cruise will let you explore the distinct cultures of the United Kingdom and France. Cruisers will sail from the huge cities of London and Paris to small towns like of Caudebec en Caux. 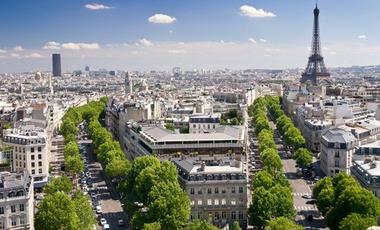 Plan your time in Paris. A three day stopover might seem like a long time but in such a big city with some much to do, you might miss out if you don't plan ahead. On this cruise you'll get to explore the magical Danube river. Passengers will see the ancient cities of Nuremberg, Vienna, and Krakow. On a Tauck cruise, shore excursions are included in the price. This is a great way to explore the sometimes confusing European cities where people don't always speak the best English! This journey will take you from Amsterdam the north-west of Europe to Bucharest in the south-east. 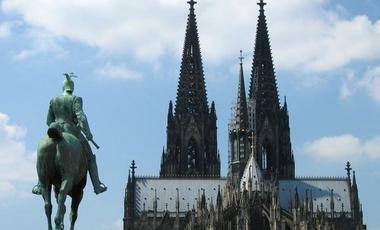 Along the way you'll experience a plethora of European cultures in several different cities. With multiple palaces, great cuisine, and a beautiful old town, Bucharest is hugely underrated as a holiday destination. It also happens to be one the least expensive destination in Europe. You'll find ms Esprit is the perfect riverboat to cruise Europe's most famous rivers – the Rhine, Main and Danube. She transports you to wine tastings, gala evenings, fairy tale castles and stately palaces. 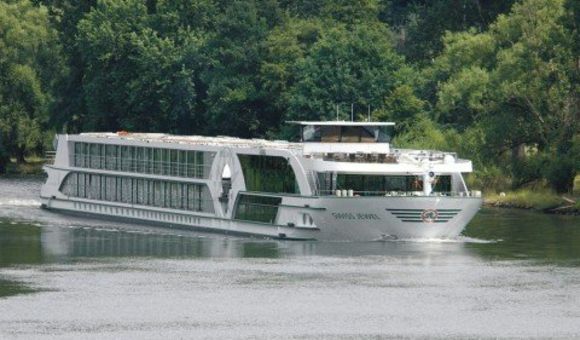 Cruising exclusively along the lush riverscapes of the Rhine and Moselle upon her 2014 launch, the MS Inspire lends her name to the new Inspiration Class riverboats. MS Swiss Sapphire glitters along with the legendary lights of Paris in her new home on River Seine. You will enjoy gorgeous views as she cruises to explore rural Etretat, Calvados country and the abbeys of Breuil-en-Auge. MS Treasures is perfectly at home gliding past fairy-tale castles, ancient monasteries and Gothic cathedrals along three historic rivers in the heart of Europe – the Rhine, the Danube and the Main. Accommodating up to 130 passengers as MS Grace winds her way along the Rhine River to offer our guests exclusive Tauck discoveries in timeless cities like Amsterdam, Basel, Heidelberg, Luxembourg, Strasbourg and Lucerne.